Thanks to all for a fun 2018 Annual Meeting! We were thrilled that so many friends of NepRWA were able to attend our recent 2018 Annual Meeting at Florian Hall in Dorchester! 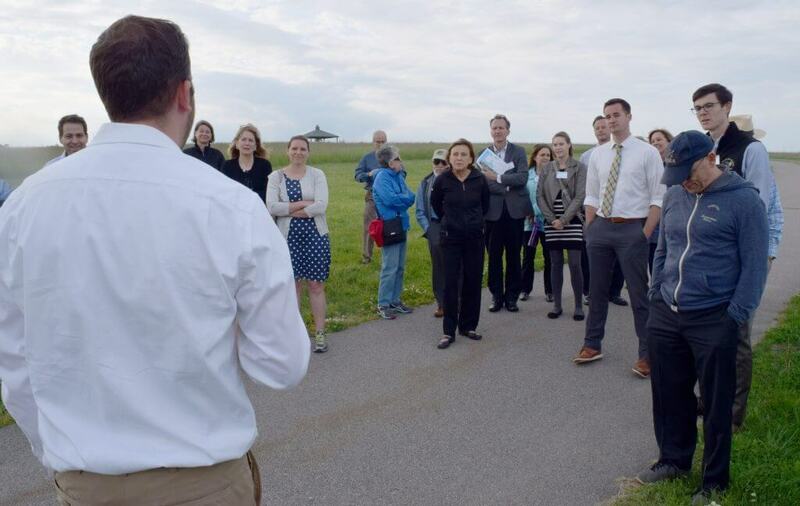 The evening began with a well attended walking tour of the nearby Neponset Estuary, led by staff members, Chris Hirsh and Tom Palmer. 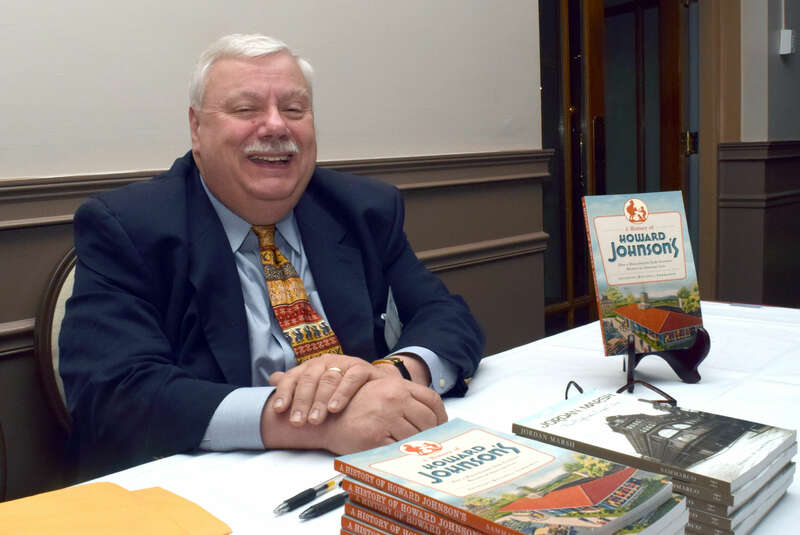 After the walk, about 100 attendees enjoyed a buffet dinner and got a history lesson on the lower Neponset by author, Anthony Sammarco. While we were sad to see long time board members, Maura O’Gara and Elisa Birdseye retired, we were happy to welcome new members, Maria Lyons of Dorchester and Kyle McBurney of Milton. 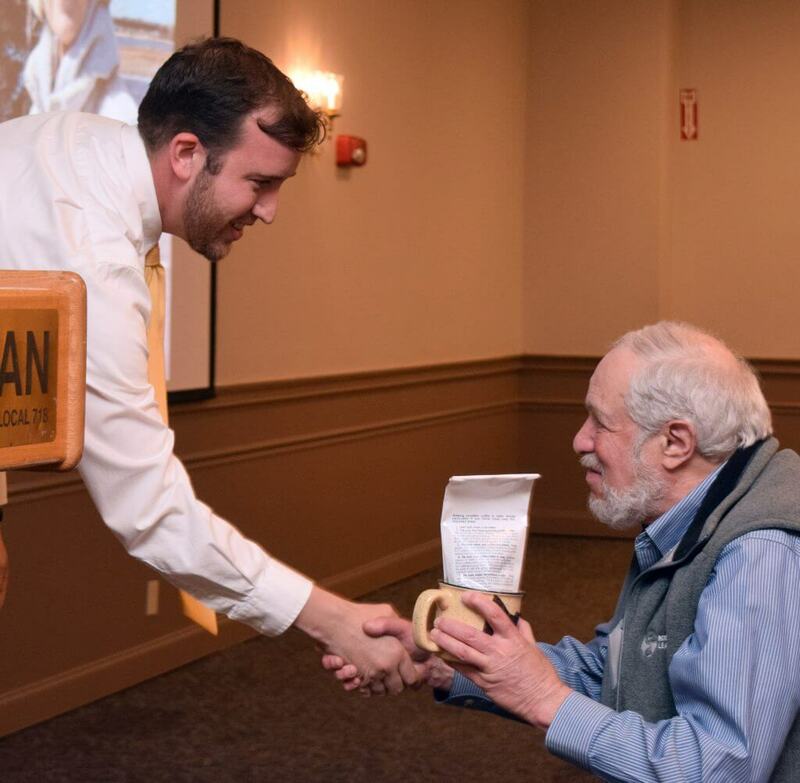 CWMN volunteers who had been active for 20 years or more were acknowledged by our Environmental Scientist, Chris Hirsch, with beautifully crafted ceramic “trout” mugs and a sample of strong coffee (perhaps to help with those 5am wake up times for water sampling). 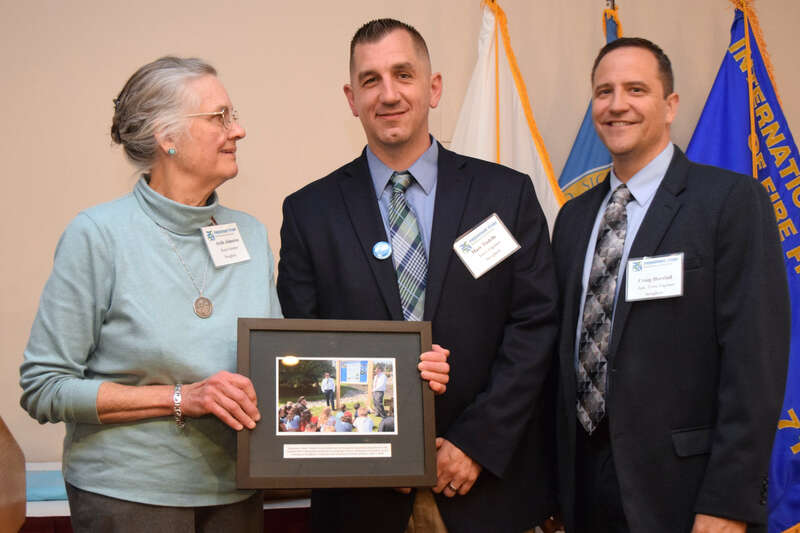 Stoughton Town Manager, Marc Tisdelle and Town Engineer, Craig Horsfall, were recognized for their excellent partnership with NepRWA, and their commitment to reducing stormwater in Stoughton. And finally, the winner of the kayak was Elaine Miller of Dorchester, although we couldn’t get a photo, since she was not in attendance. Happy paddling, Elaine! I was out of town for an event planned a year ago and was unable to attend, but I am thrilled to have won the kayak!! 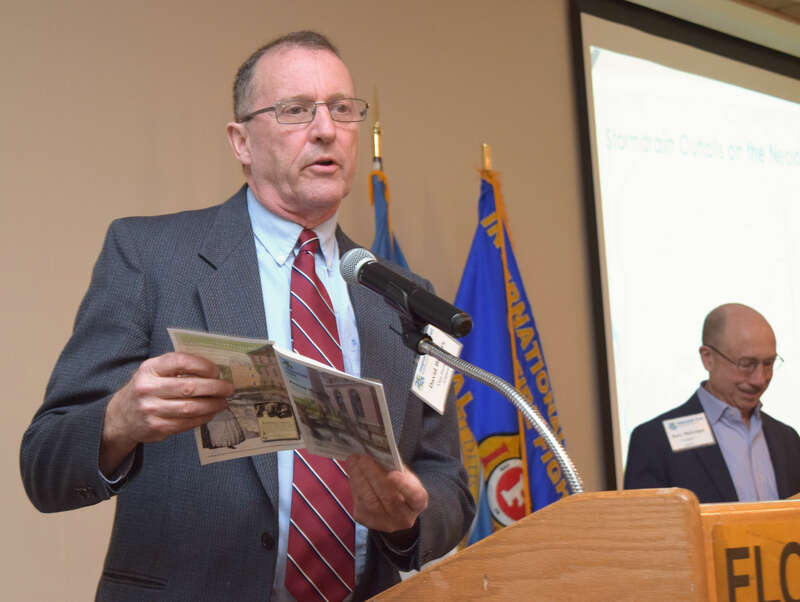 2015 Annual Meeting a Great Success!